It is OK to appreciate the New England Patriots, even if you don’t like them. I had a conversation with a friend the other week about how much an athlete’s likability influenced our ability to appreciate their skill. The conversation revolved around Kobe Bryant – one of the most polarizing and greatest NBA players of his generation – but you could easily insert a dozen different athletes (Tiger Woods, Alex Rodriguez, Cristiano Ronaldo, etc.) into the same conversation. What is interesting is that even though Kobe Bryant is undeniably one of the best in his sport, people are still unwilling to give him even a shred of credit – my friend for example sees Bryant as his most loathed athlete ever. Bryant’s selfishness, poor treatment of teammates, and cheating scandal on his wife are enough to make people turn a blind eye to his accomplishments as an athlete. I don’t think this is a bad thing since I believe you should appreciate the person before you appreciate the athlete, but at what point should we not allow personal taste to override athletic accomplishments? What if the same question were directed towards a sports franchise where a few individuals, fairly or unfairly, represent the franchise as a whole? Let’s take, um, the New England Patriots as an example. The Patriots are playing in Super Bowl XLVI against the New York Giants on Sunday February 5th in Indianapolis and it would be fair to say that the Patriots have been the most despised NFL team during the Bill Belichick and Tom Brady era that began in 2001. During that time, Belichick has won 3 NFL Coach of the Year awards, Brady has won 2 NFL MVP awards, and together they have collected 3 Super Bowl rings. With these accomplishments, Belichick and Brady have assured themselves a spot in the Hall of Fame, but this won’t prevent people from actively rooting against them in the Super Bowl on Sunday. This is because, during his time in New England, Belichick has been accused of running his team like a dictator, running up the score on opponents, and he was involved in the largest NFL coaching scandal of the past decade, notoriously known as “Spygate” (Spygate occurred at the beginning of the 2007-08 season when the Patriots were penalized for videotaping an opponent’s sideline signals despite warnings from the league). 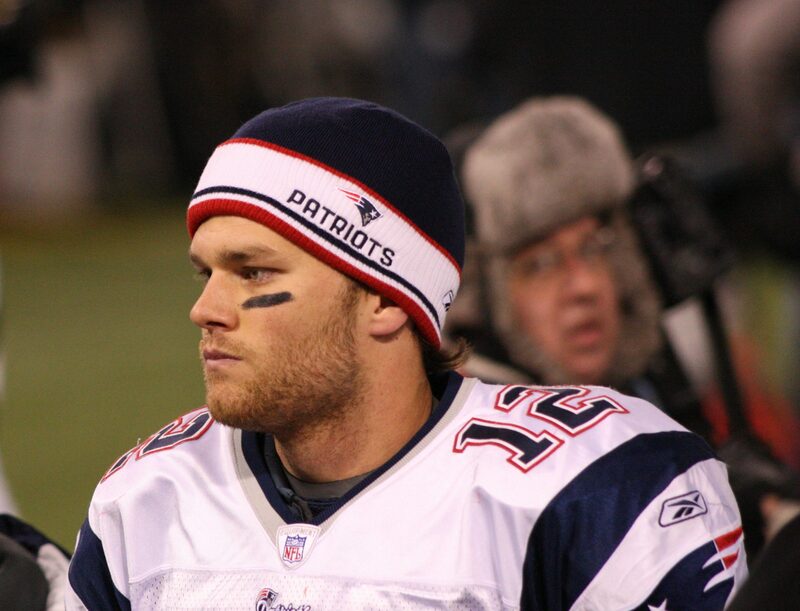 For his part, Brady is the All-American poster boy who is married to a supermodel (Gisele Bundchen), has a rocky relationship history (he has a kid with actress/model Bridget Moynahan), and in the opinion of many, gets too much respect from the NFL (after Brady was injured in the first game of the 2008 season, the NFL instituted new rules to protect the quarterback which became known as the “Tom Brady Rule”).